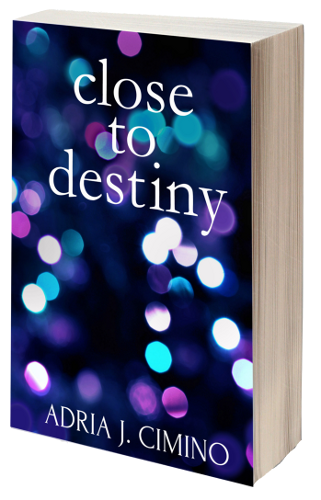 And there you have it: the cover of Close to Destiny by Adria J. Cimino. Today is the official cover reveal on the blog Traveling With T, where you will also find a book excerpt. Close to Destiny will be released by Velvet Morning Press in print and ebook formats on March 2. Most disturbing is an encounter with a mysterious woman who introduces Kat to Will. And this lovely messenger has information she desperately wants to share with Kat: an incident from more than a century ago that could transform Kat's future. But will Kat listen?